What would it be like to live forever? 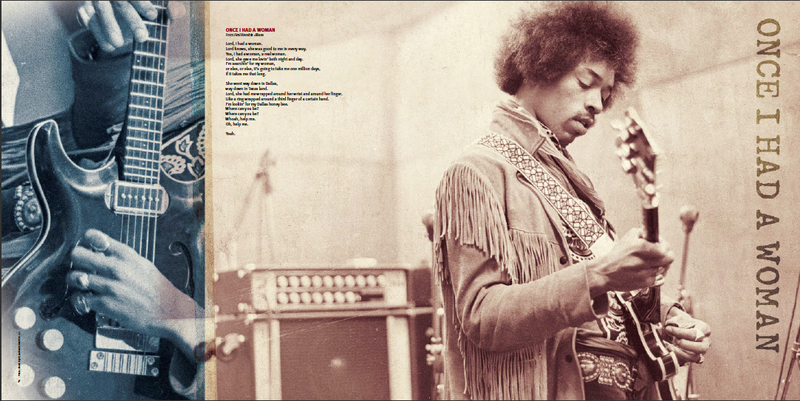 Jimi Hendrix’ passion and soul come through in a new book “The Ultimate Lyric Book” compiled by Jani L. Hendrix and designed by Phil Yarnall of Smay Design. The handwritten and often scribbled lyrics written on hotel stationery are accompanied with personal photos. Yarnall has been designing for the Hendrix Estate since 1996 when they reclaimed the rights to Jimi’s music from Alan Douglas and focused on maintaining Jimi’s legacy. Fate smiled upon Yarnall when his design studio was asked to develop deluxe CD/LP (and Cassette!) 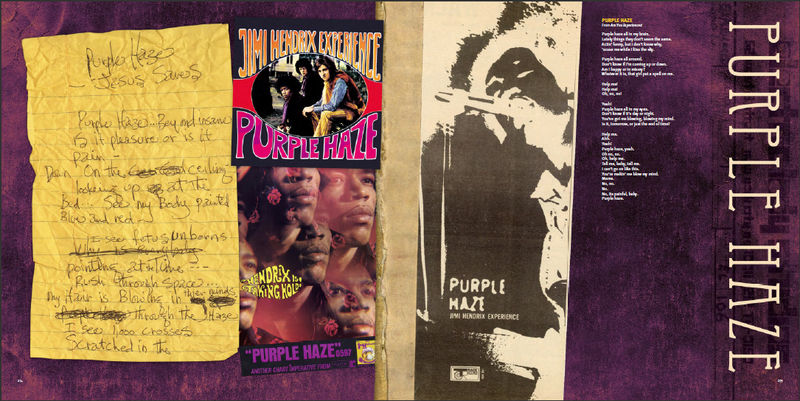 packaging for Jimi’s core albums (Are You Experienced, Axis: Bold As Love and Electric Ladyland) as well as the album Jimi was working on when he died (First Rays of The New Rising Sun). This led to more releases for Band of Gypsys, Woodstock, Isle of Wight, as well as “The Jimi Hendrix Experience,” a 4-cd box set, described by Rolling Stone as “The Rolls Royce of Box Sets,” which was released in September 2000 and was certified gold. Yarnall has continued to work with the family, designing numerous singles, posters, T-Shirts and merchandise as well as tour bus graphics and even the granite monument at Jimi’s gravesite. Hendrix stirred up something deep down. It resonates on the most intimate of levels. A place where a connection is discovered and shared. Igniting all senses in a multi-sensory overload that rightfully begs the question: was he a mere human or a god? In addition to working on the Jimi Hendrix packaging, Phil had the good fortune to develop deluxe packages for other music legends ranging from Hank Williams and Janis Joplin to AC/DC. To see more of Phil Yarnall/Smay Design’s work go to his website or Altpick.com page. Jim would have celebrated his 70th birthday on November 27th. Happy Birthday Jimi! Thank you for all of the amazing music! 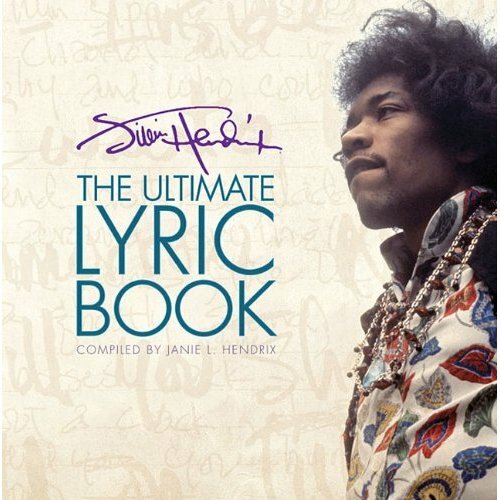 This entry was posted in Art, The Great and tagged book, janie hendrix, jimi hendrix, lyric, music. Bookmark the permalink.